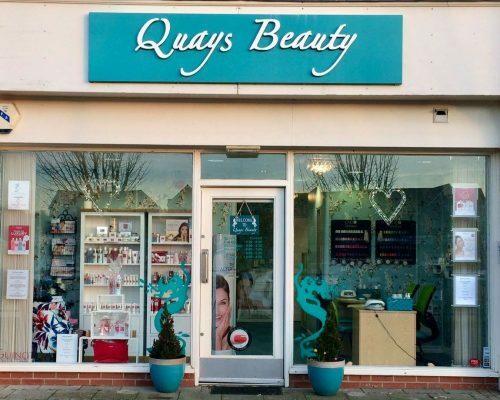 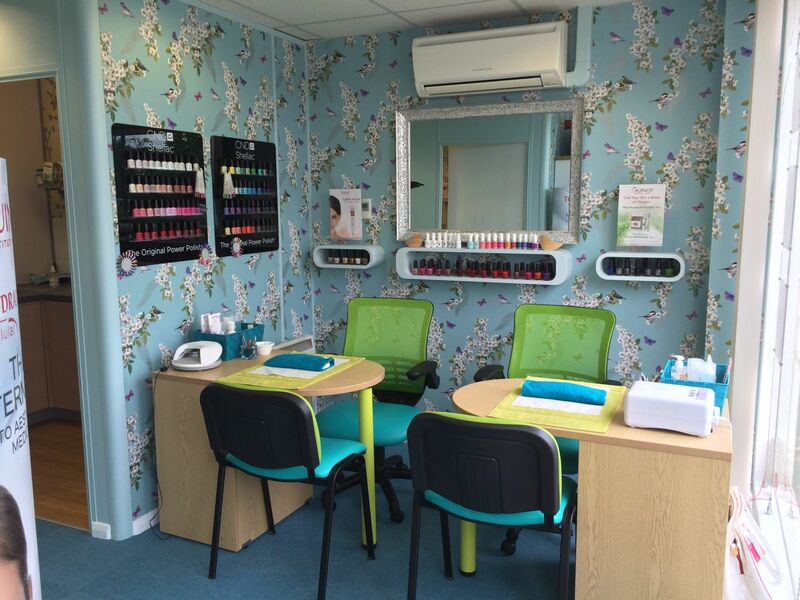 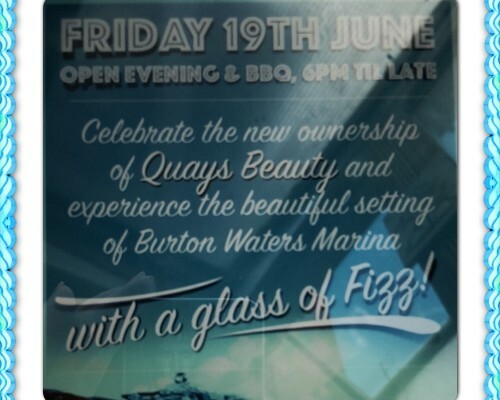 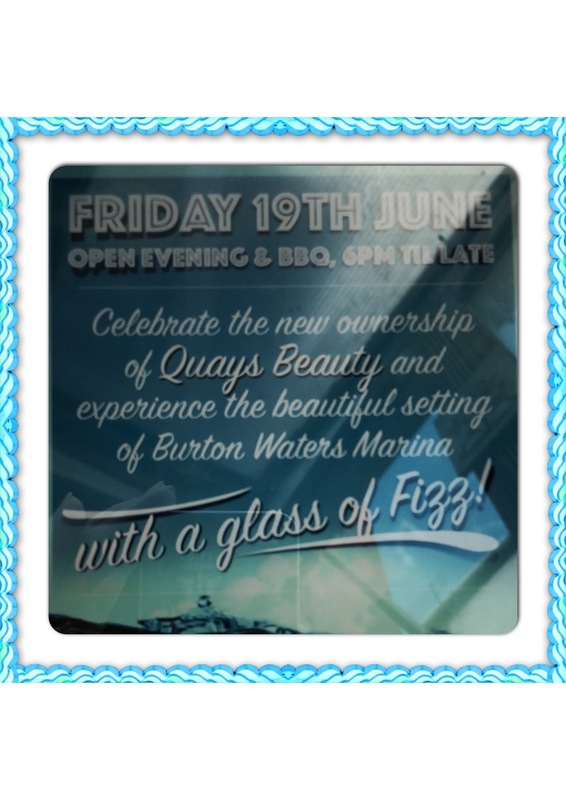 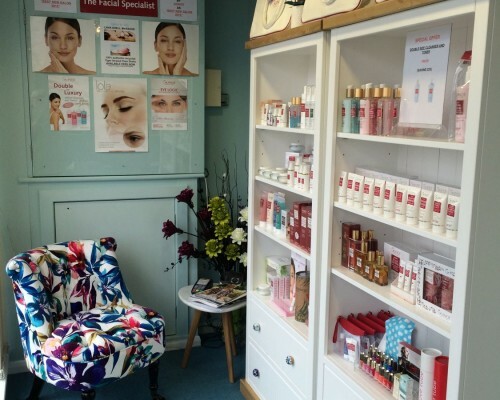 Quays Beauty salon established in 2007 is now under the ownership of Karen Twell who purchased the salon in May 2015. 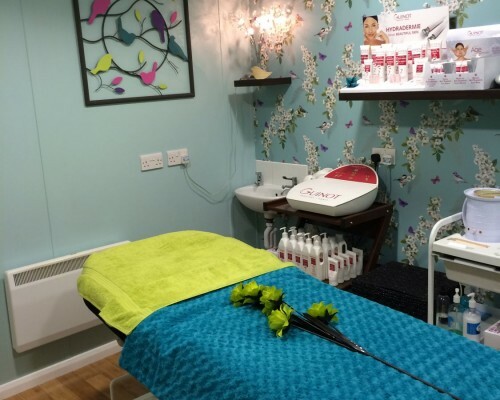 Whether you need a relaxing massage, an uplifting facial or sparkling nails, the Quays Beauty team will provide you with the ultimate beauty experience. 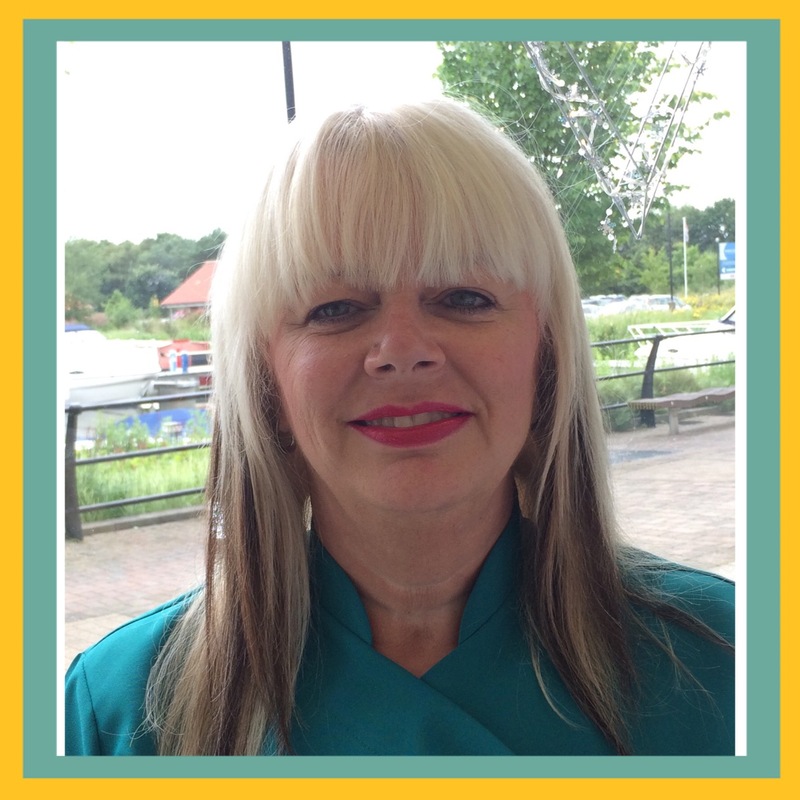 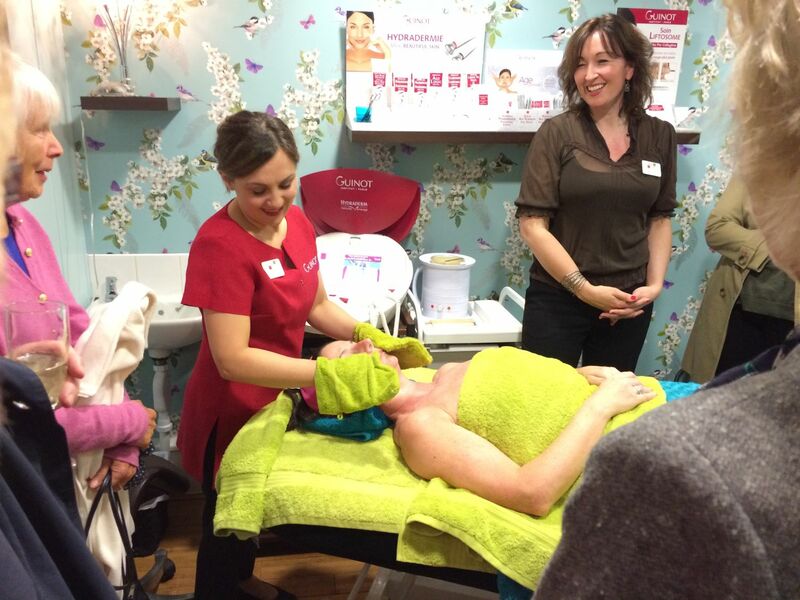 Karen the owner of Quays Beauty is an experienced therapist coming to the salon in October 2013. 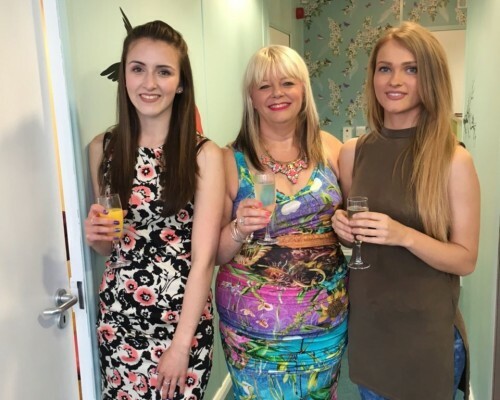 Since buying the business in May 2015 she has completely refurbished the salon and worked hard to increase the growth of the business resulting in being nominated for ‘Best new salon’ in 2016. 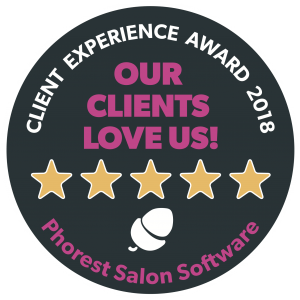 Achieving ‘Crown Salon’ status in 2017 and 2018, and also reached the finals for ‘National Business Growth’ 2018 with Guinot. 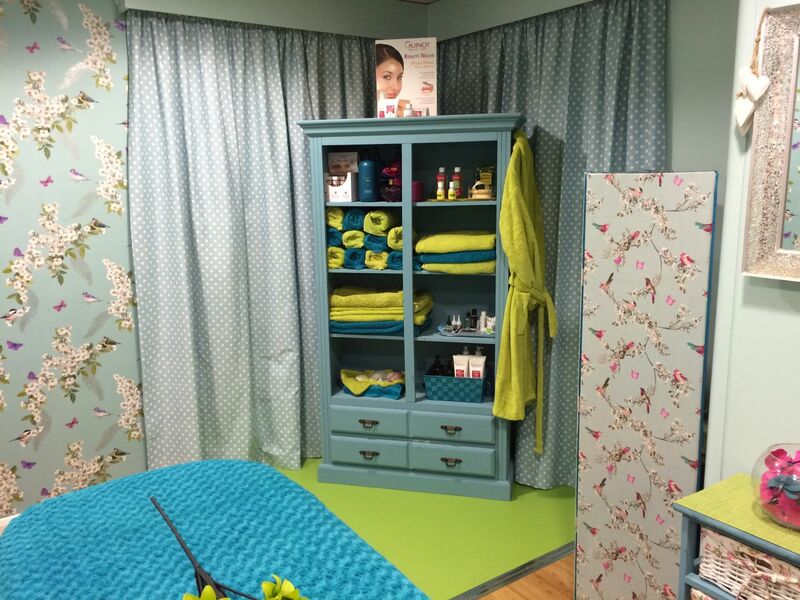 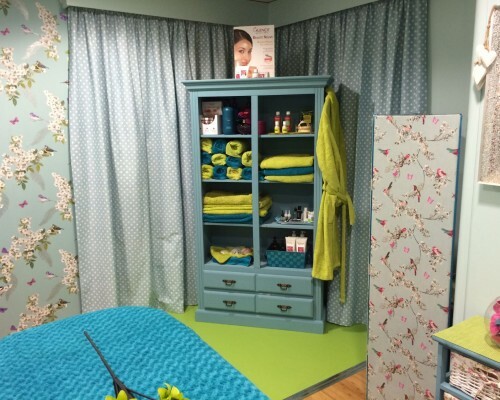 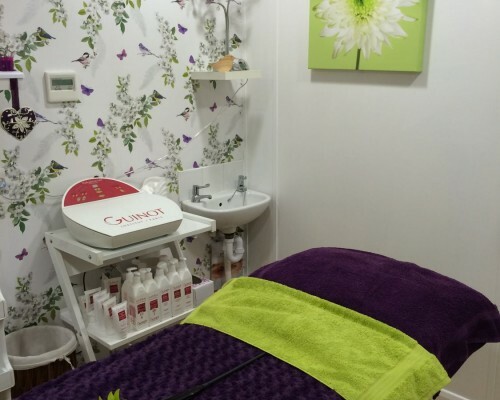 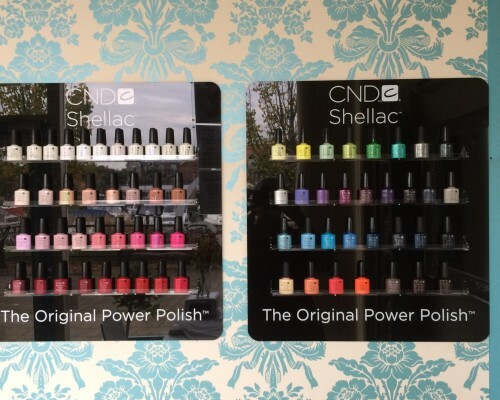 The salon has an excellent reputation, providing a superior standard of treatments using only top quality product ranges. 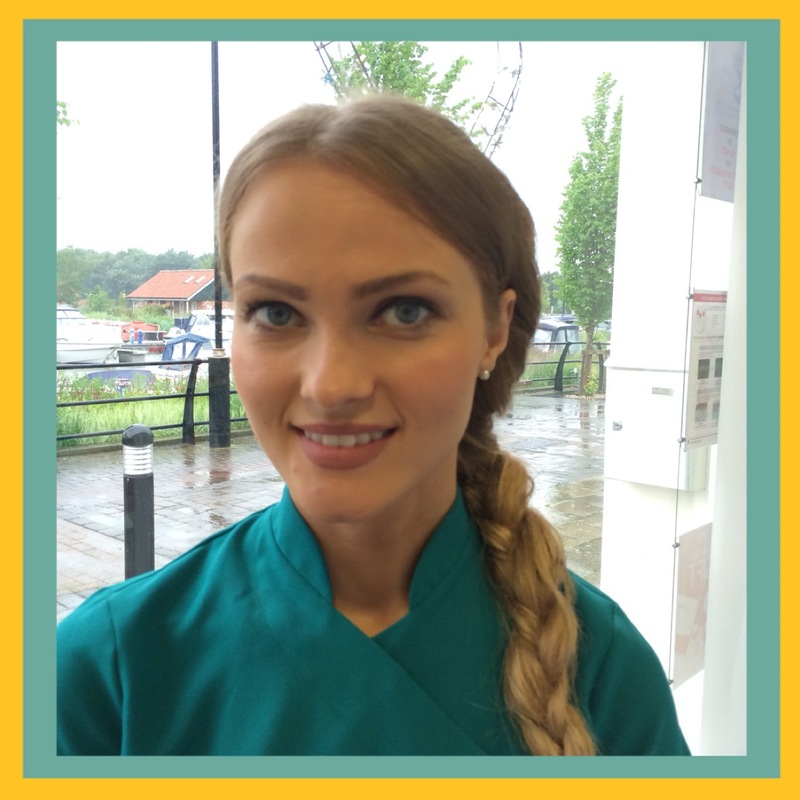 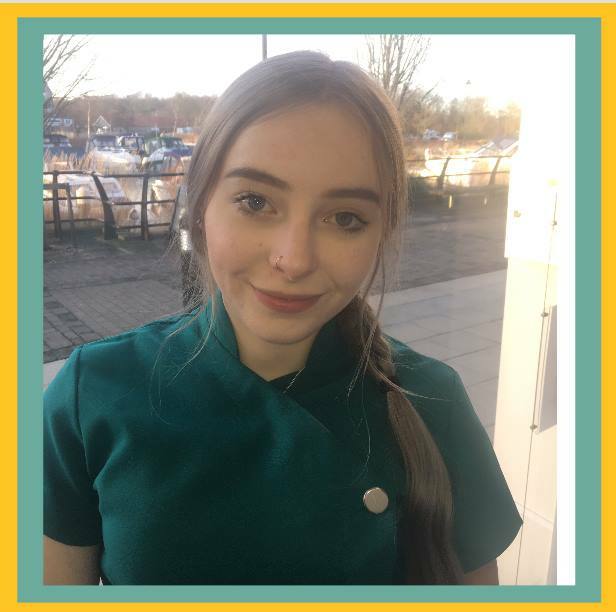 In May 2014 Naomi joined the Quays team as a therapist and brings a wealth of experience with her. 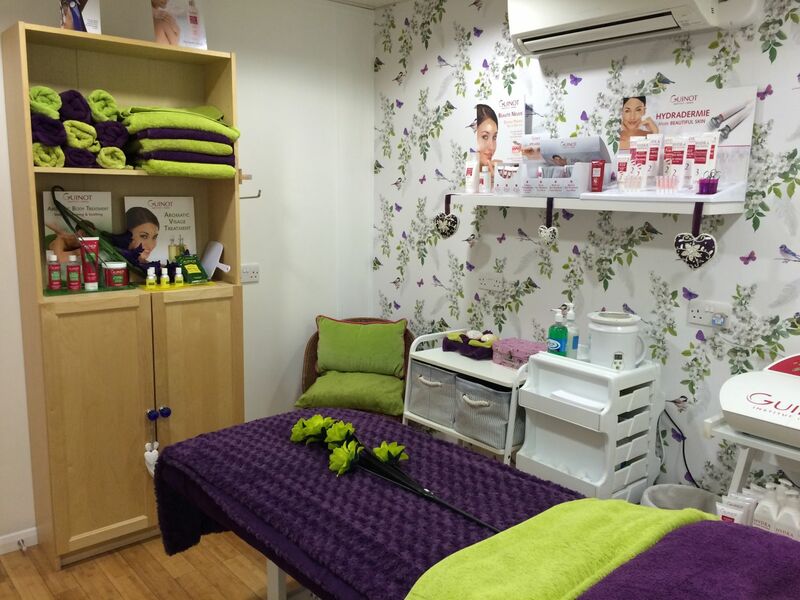 Naomi specialises in LaLa lashes and Advanced Electrolysis, along with the full range of treatments that are on offer. 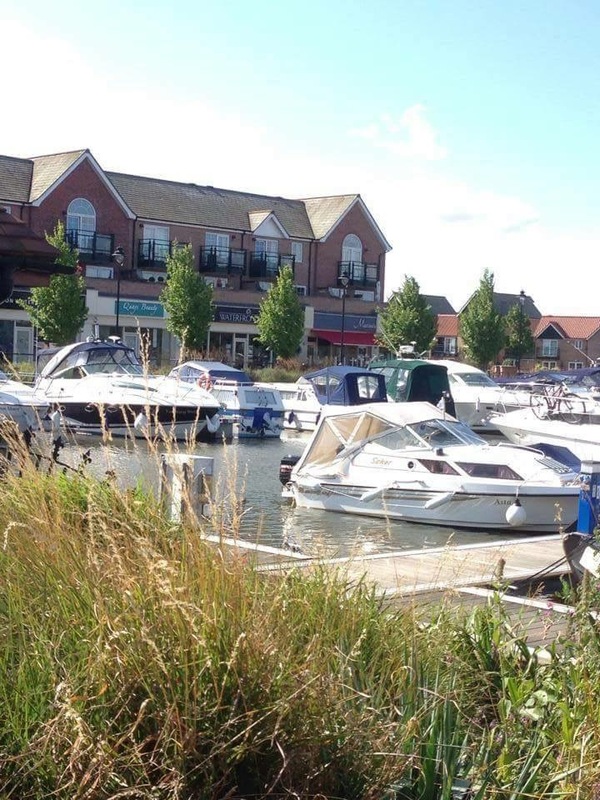 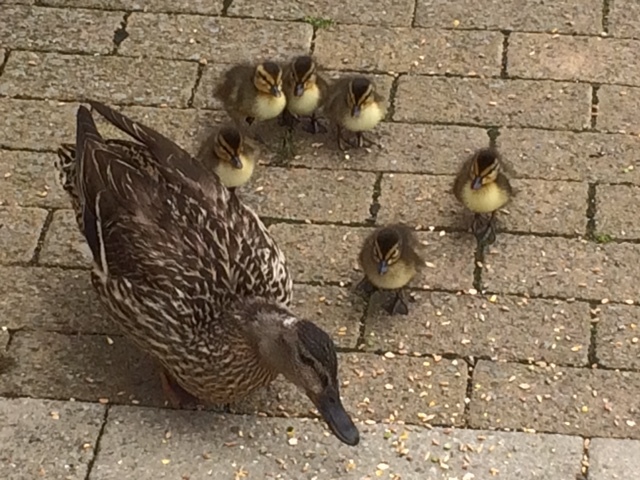 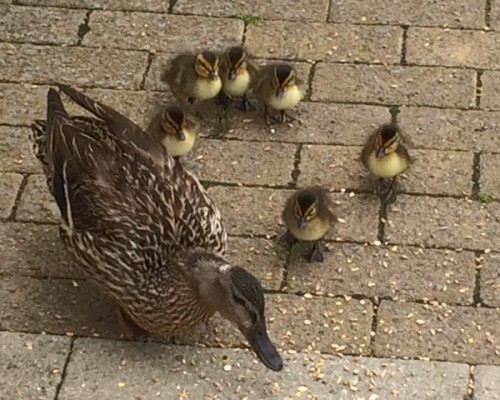 Quays Beauty is situated in one of Lincoln’s premier locations, in quiet tranquil surroundings, with beautiful views overlooking Burton Waters Marina and on arrival at the salon, our customers are often greeted by our resident cheeky ducks who visit daily. 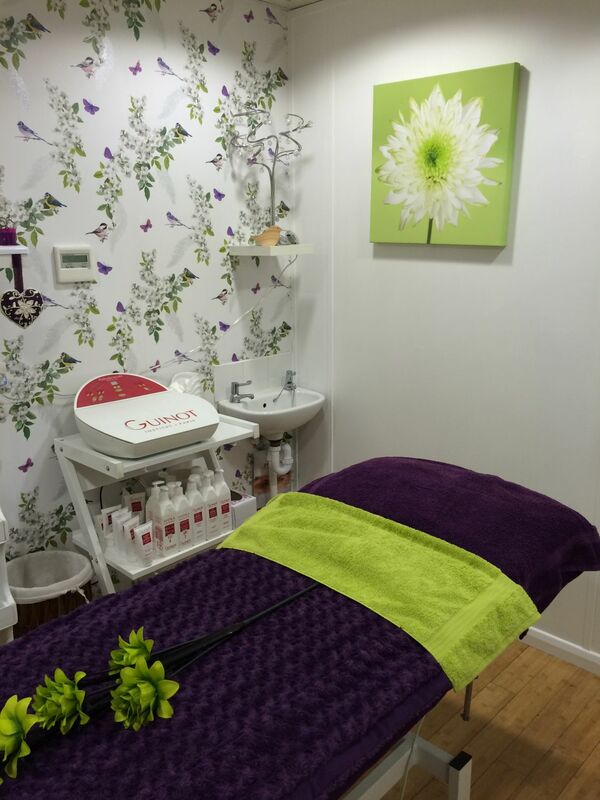 We always aim to deliver a top quality, professional and friendly service on all treatments to ensure your experience with us a memorable one. 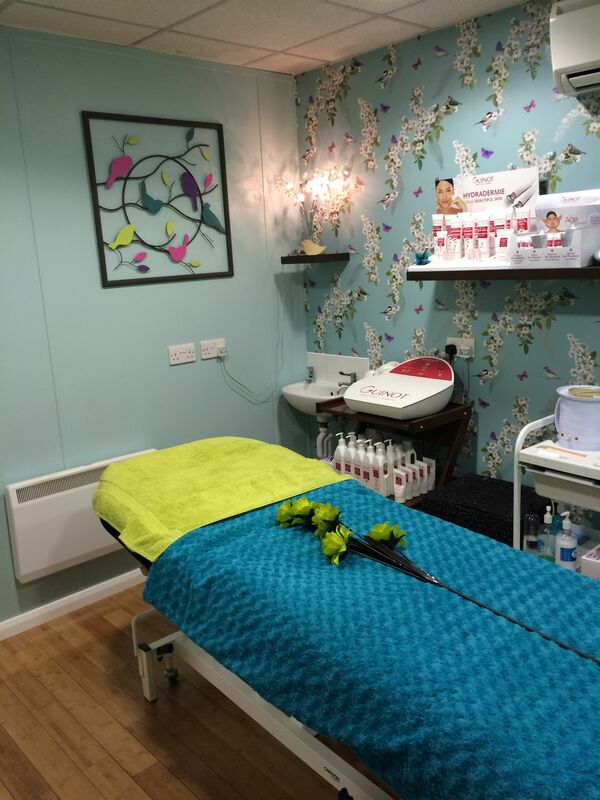 Whilst normal salon opening hours are Tuesday to Saturday, the team at Quays can operate flexibly and often come in early or stay late to suit the needs of our clients to provide a unique and personal service. 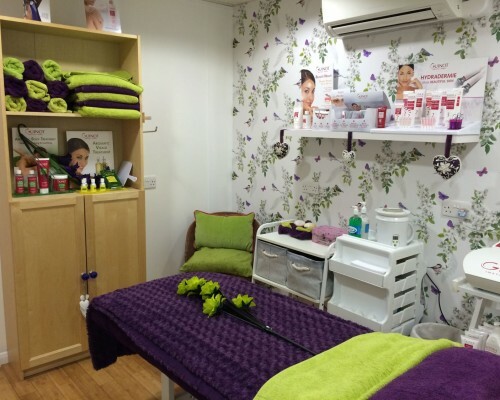 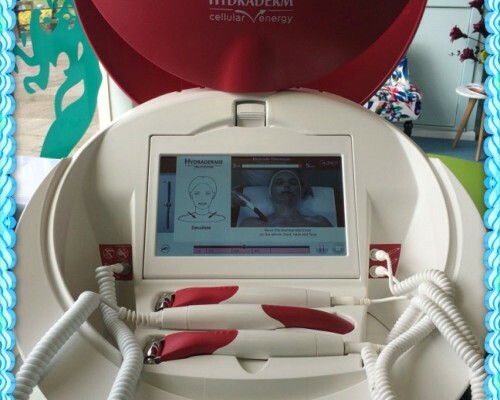 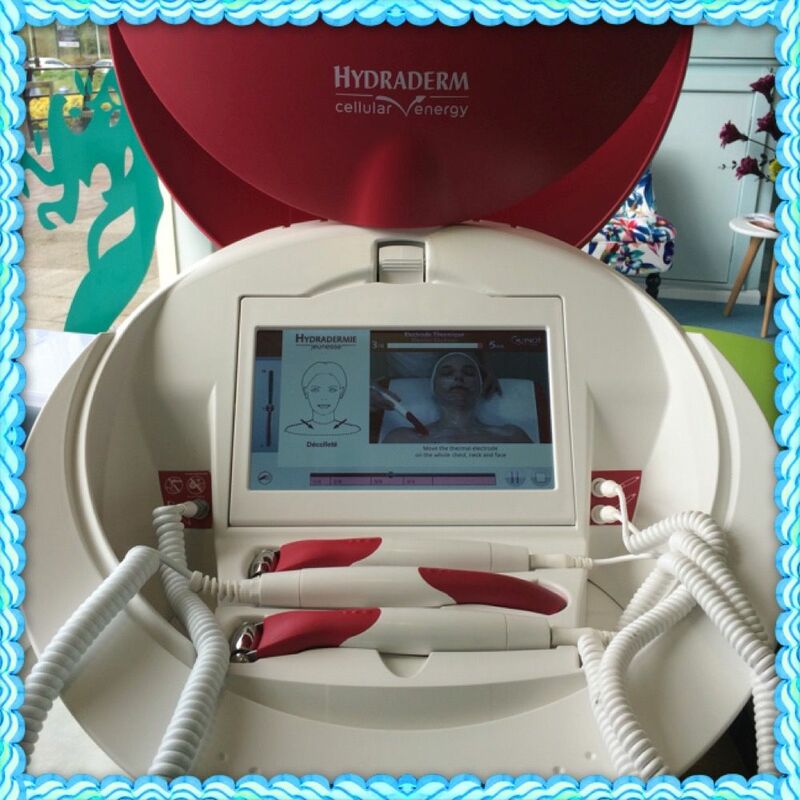 Our wide range of treatments mean that you will always find something to suit you. 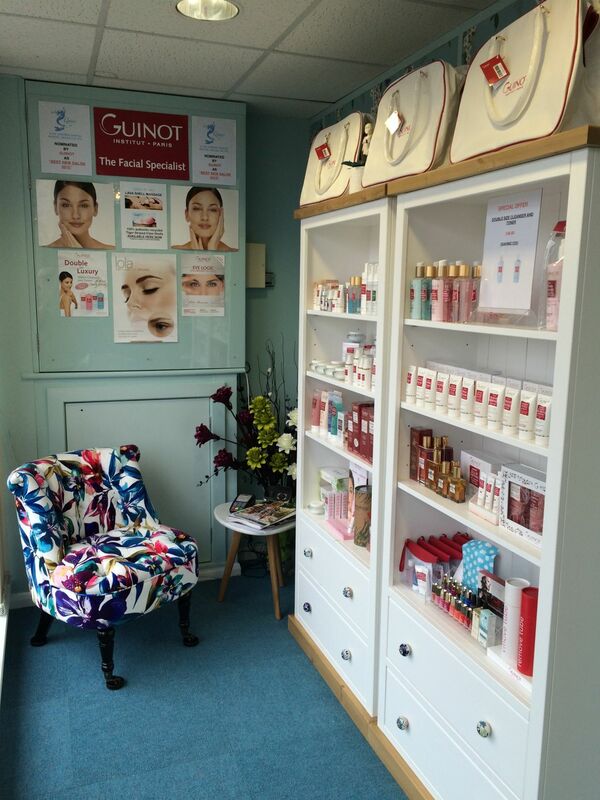 The beauty industry is constantly changing and here at Quays, we continue to keep up to date by bringing new and exciting treatments to the salon. 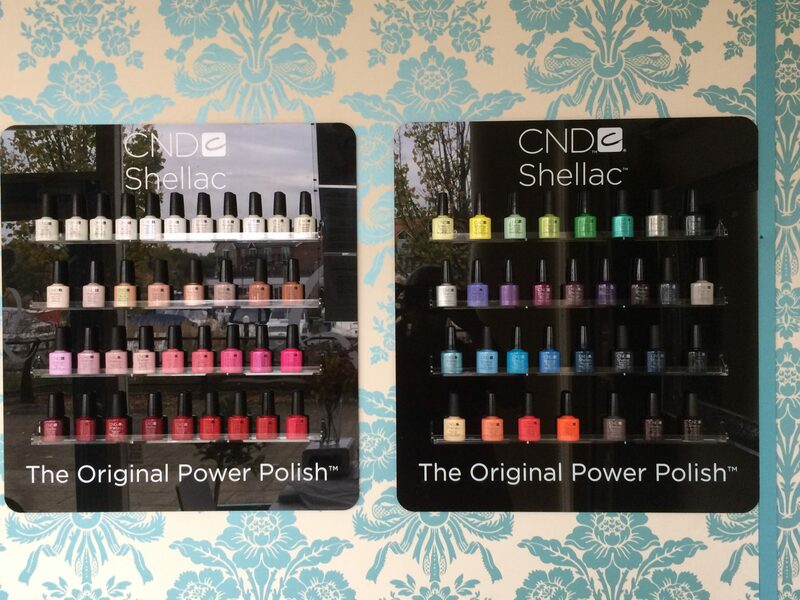 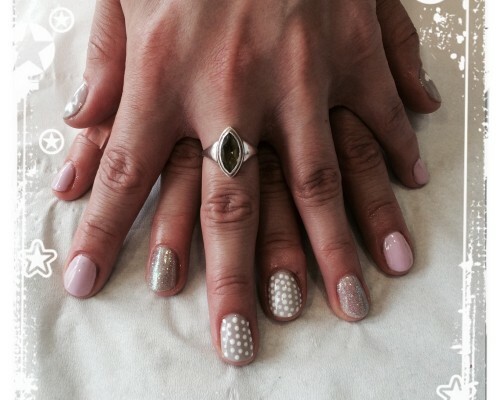 Gift vouchers to suit any occasion are available by phone or from the salon. 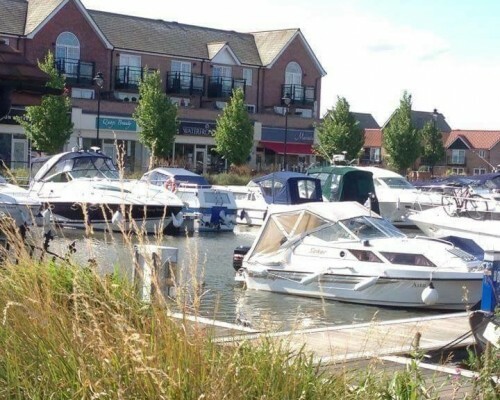 Further information can be found on this website. 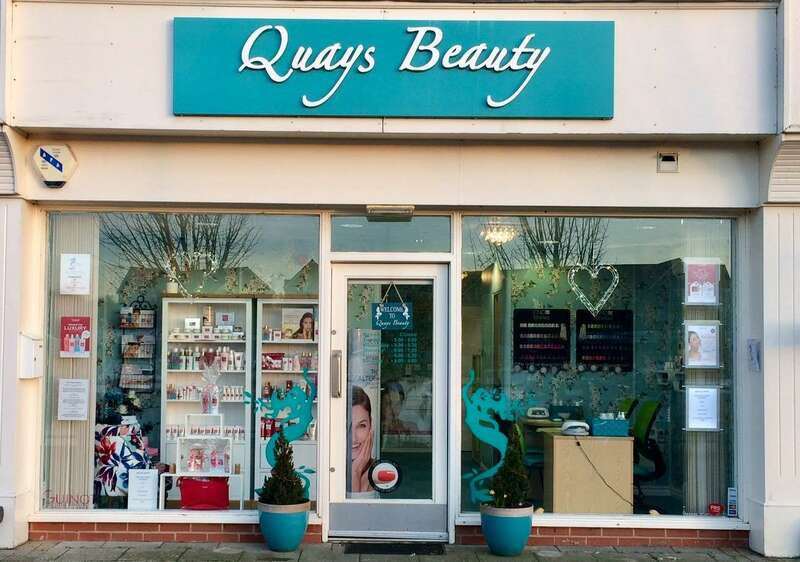 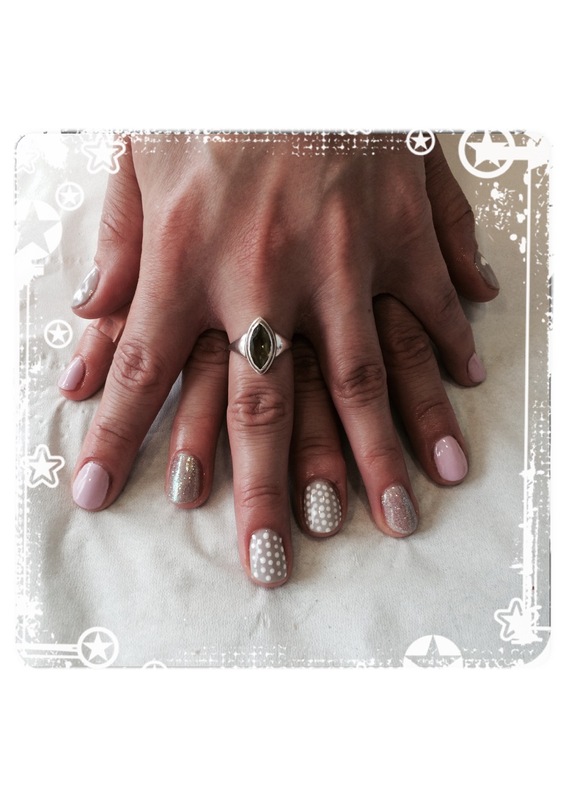 If you would like to book an appointment at the salon, please call 01522 530600 or send us an e mail to info@quaysbeauty.com. 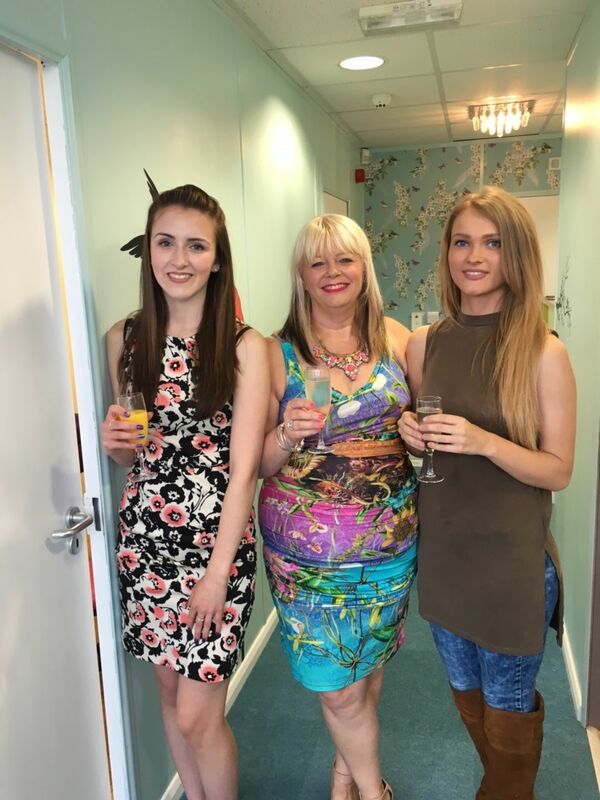 Karen and her team look forward to hearing from you.